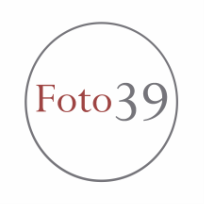 Copyright: If selected, the artists agrees to reproduction of their work (at no fee) in association with the Foto39 2014 exhibition. You can submit from one to five photographs for consideration. Submission of digital photographs by email. Image requirements: JPG format; 600 pixels (along the widest edge) and 72dpi.